The Cultural Center has rescheduled its inaugural Ponte Vedra Couples Scotch Championship Golf Tournament that had to be postponed because of Hurricane Irma. The new date is Saturday, Nov. 18, at Oak Bridge Golf Club in Sawgrass. 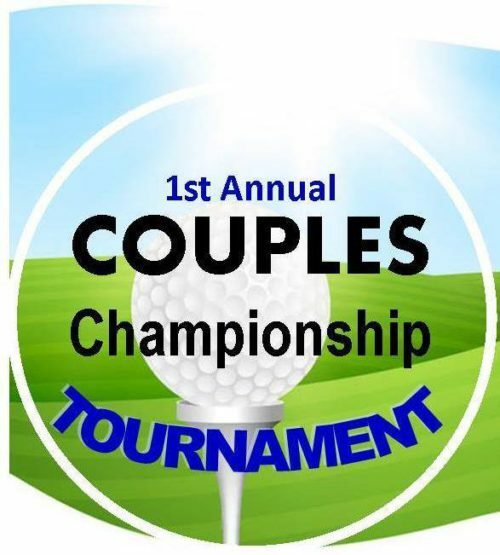 This casual tournament is for couples of all skill levels starting at 2:30 p.m. with a shot gun tee off. The Grand Prize for a Hole In One is a new men’s Rolex watch from Underwood Jewelers valued at $13,400. Other prizes include a custom portrait, dinners, artwork and more. The tournament will use a modified scotch format that will be played over 9 holes for two and a half hours followed by reception catered by 3 Palms Grille. The cost is $150 per couple which includes cart, greens fees, cocktail reception with prizes for gross and net winners, heavy appetizers and 4 drink tickets. Cash bar is also available. To register, please visit http://www.ccpvb.org/events/upcoming-events or call 904-280-0614 x 205. This golf tournament is a fundraiser for the Cultural Center at Ponte Vedra Beach, a 501(c)3 non-profit organization.